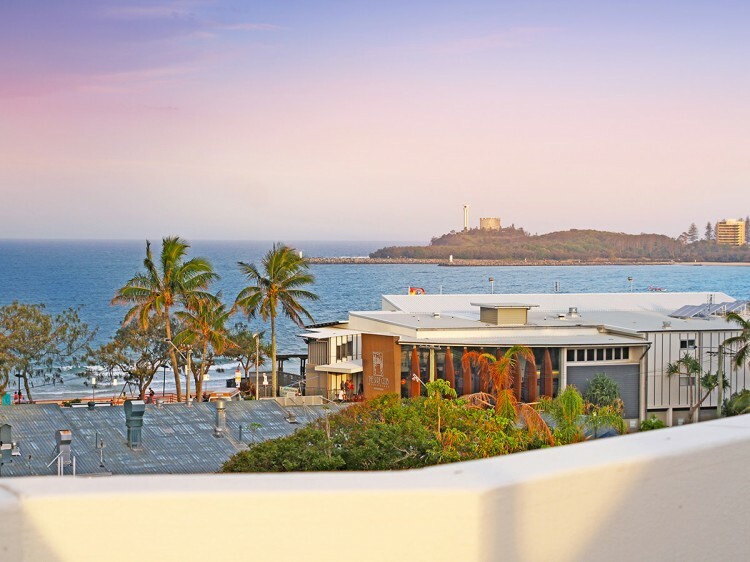 Caribbean Resort Mooloolaba is in an ideal location to explore the best of the Sunshine Coast, an hour’s drive north of Brisbane. 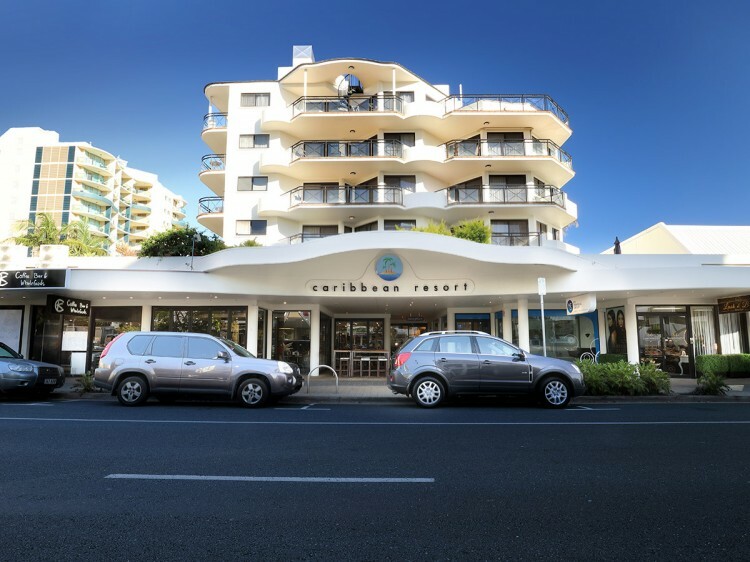 Nestled in the heart of Mooloolaba, 100m from the iconic beachfront, Caribbean Resort offers fantastic facilities, and is the perfect location for your beach getaway. 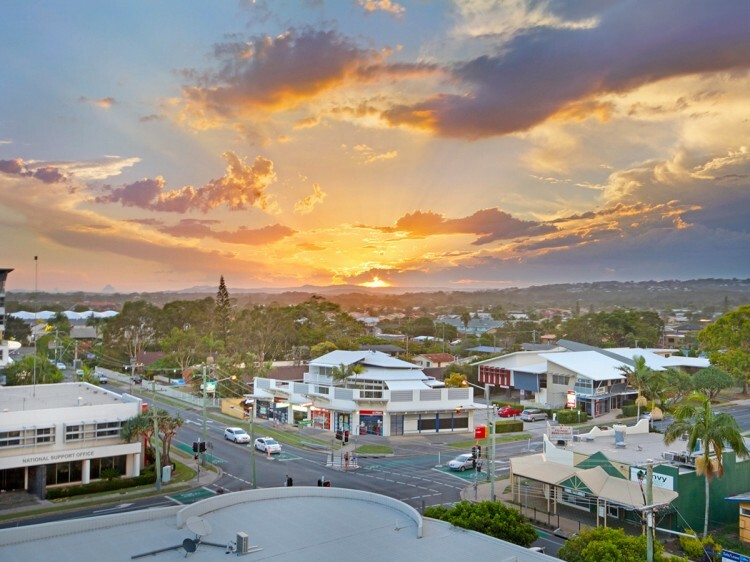 With dozens of first class restaurants, alfresco cafés and boutique shops on your doorstep, you are only moments from the patrolled beach for that quick surf or a stroll with the children. 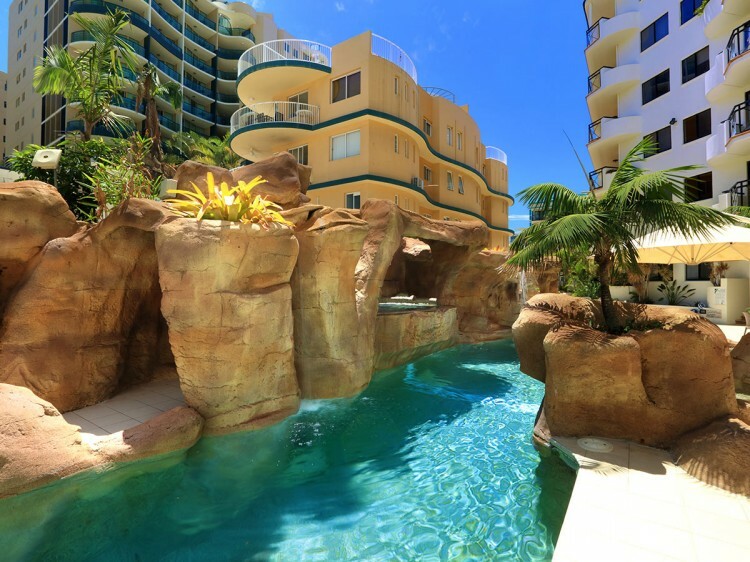 Head down to the central pool to work on your tan and enjoy a relaxing swim and spa. Clear your head and get the body moving with an invigorating workout in the gymnasium or cleanse your pores in the steam room. Let the kids take advantage of the well stocked games room at the resort. With a number of games on offer, there is plenty to keep them entertained while you enjoy some peace and quiet. Back in your room, there’s free Foxtel TV with two movie channels plus a kid’s channel or let them take advantage of the free WiFi (data limits apply).